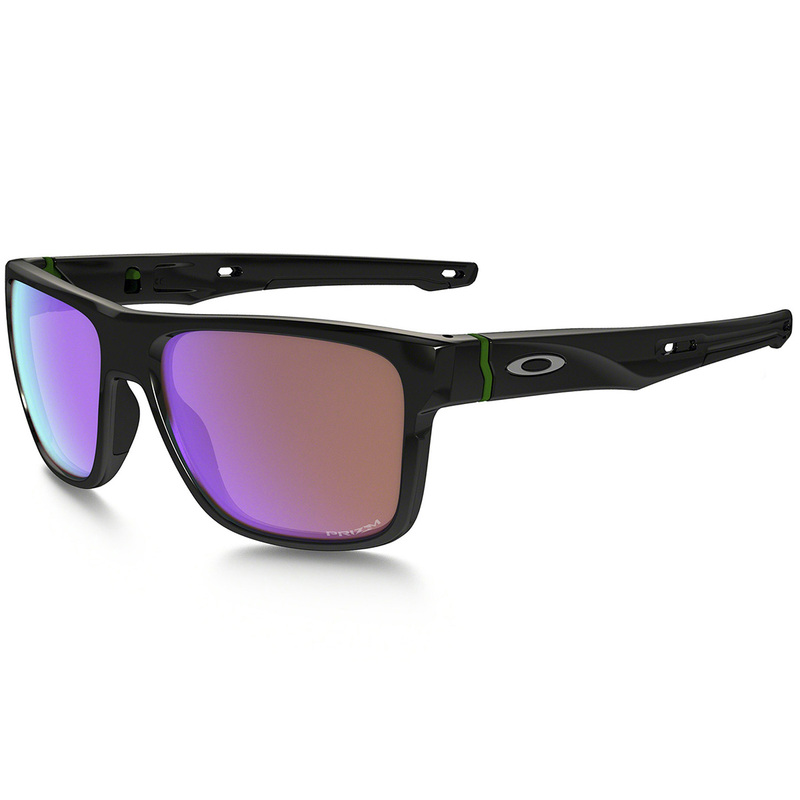 These comfortable sunglasses maximise colour contrast, enhance visibility, and highly durable, while you push your limits on the golf course. Plus, feature interchangeable Unobtainium ear socks and nose pads, giving you the ultimate versatility in lifestyle and recreational activities. 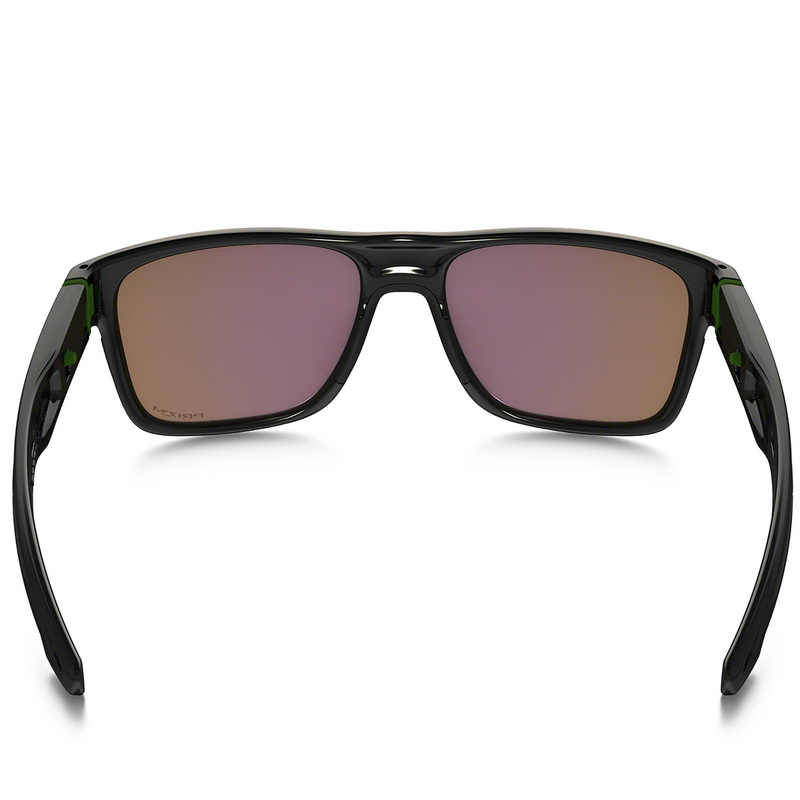 Improving safety, comfort and performance, Oakley high definition optics provide visual clarity, with Prizm lens which provides ultra-precise colour tuning to help you locate nuances that would be missed by the naked eye. 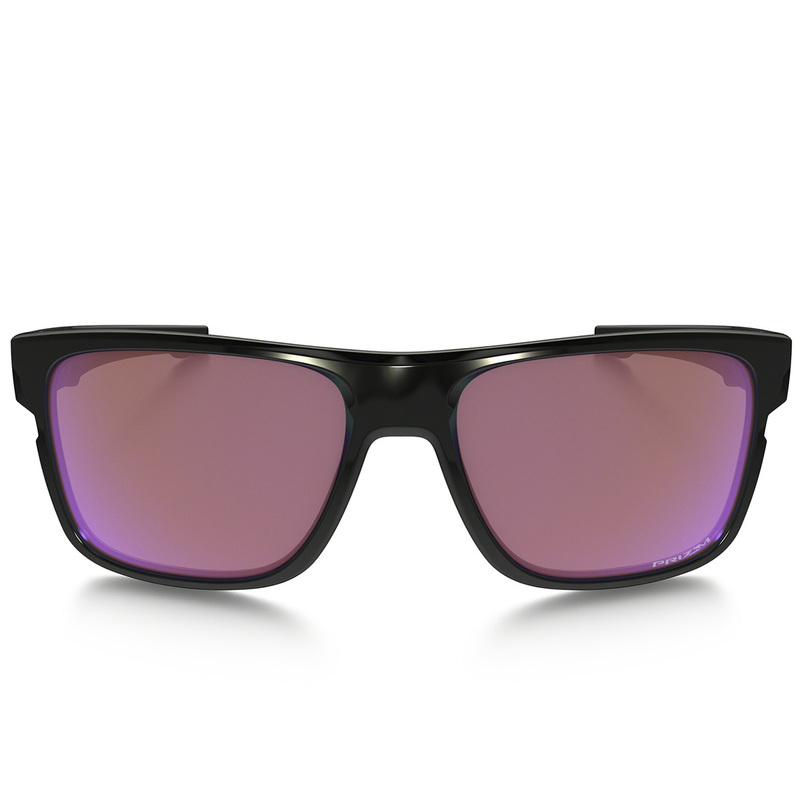 The sunglasses have a lightweight durable frame material, with interchangeable Unobtainium ear socks and nose pads. Unobtainium is a soft hydrophilic synthetic, it increases adhesion when wet to grip better when you perspire. 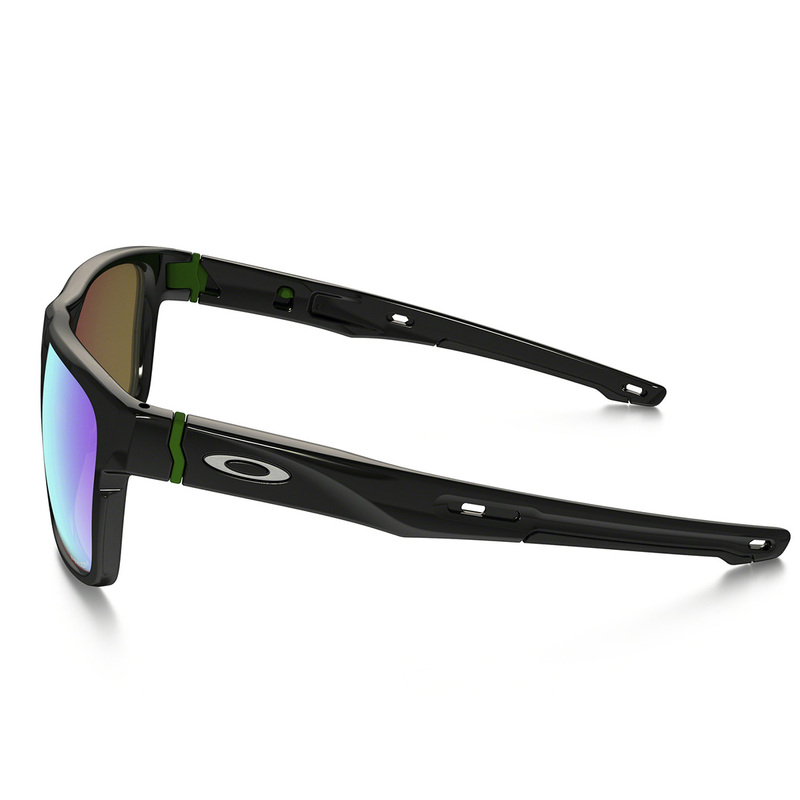 This makes it ideal for ear socks and nose pads in performance eyewear. With the comfort and secure grip of Unobtainium you can be assured you can concentrate on your game of golf for many days to come.